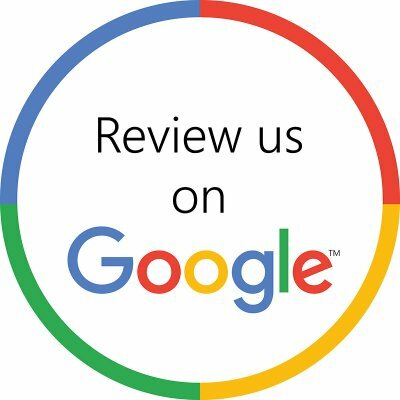 Please tell us what you think of Campeau Heating by reviewing us on one of the following platforms. Instructions: Clicking the "Write a Review" at the top of the page under "All Reviews". Fill in the form below and let us know how we did in serving you. We appreciate the feed-back and will use it for testimonial purposes and to better service our customers in the future.